Use the following links to learn more about the various tax breaks and strategies discussed in this workshop. If you’re over 70 1/2 and have an IRA, you can avoid tax on your required minimum distribution by using part or all of it to make a Qualified Charitable Distribution. Pay no tax on growth. Pay zero tax on part of your wages. Health Savings Accounts: What’s Not to Love? 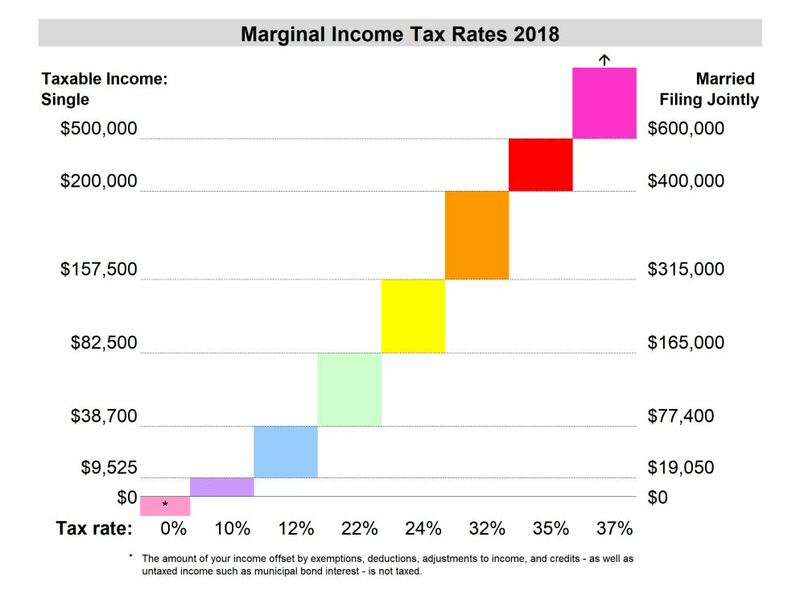 Karen Chan, Plan Well, Retire Well blog, University of Illinois Extension: What’s Your income Tax Bracket?